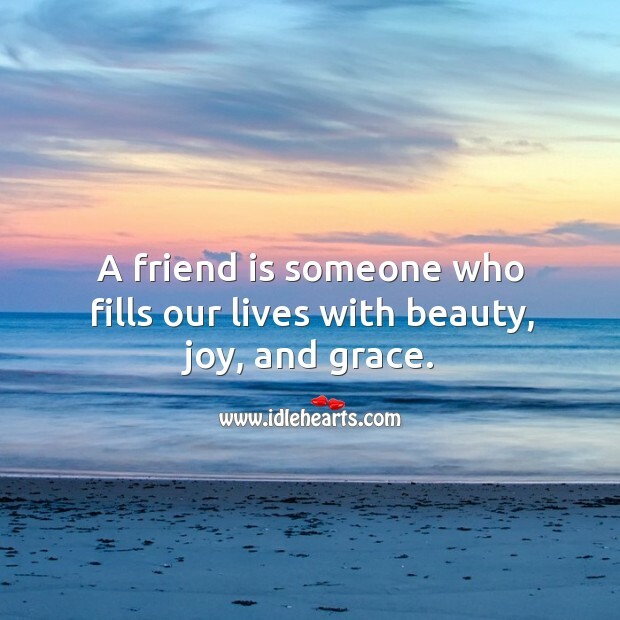 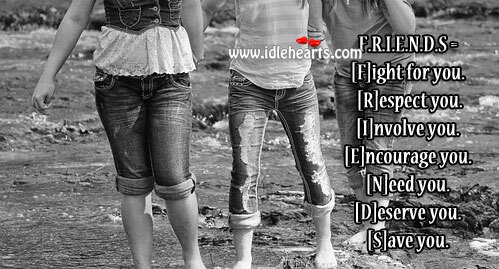 IdleHearts / Picture Quotes / Friendship Quotes / A friend is a treasure. 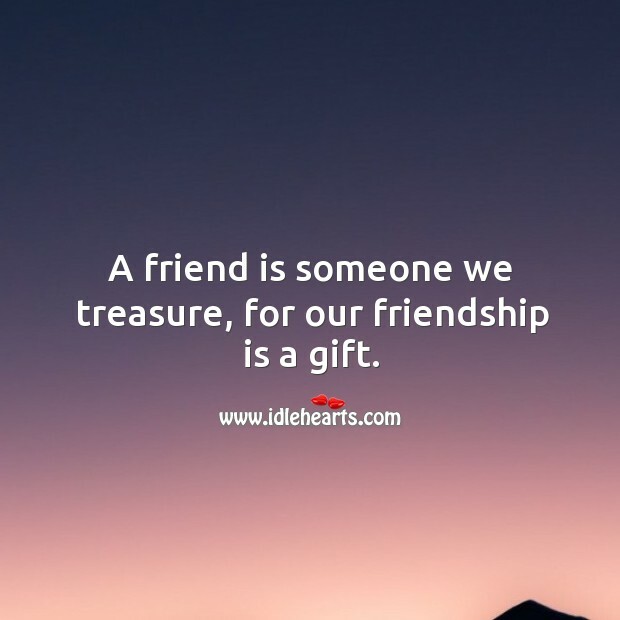 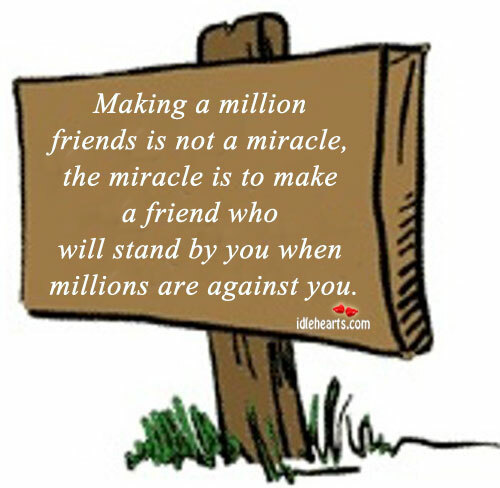 This is an image about 'A friend is a treasure.' 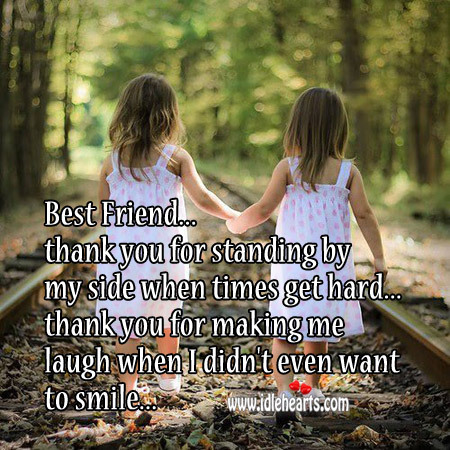 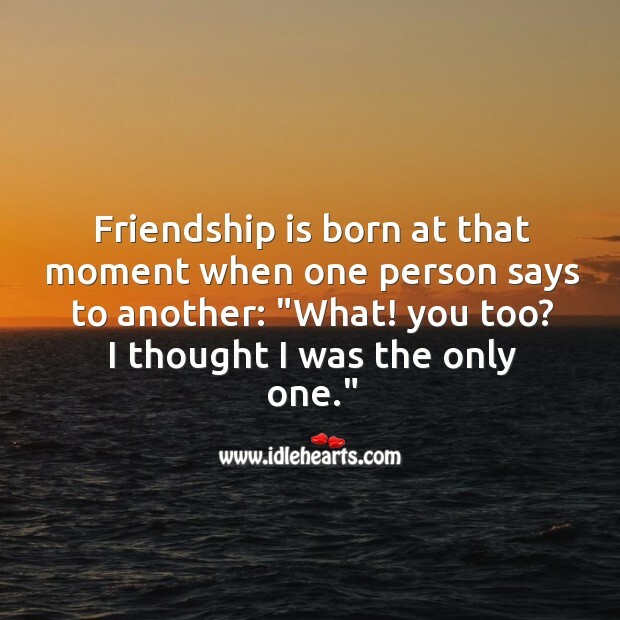 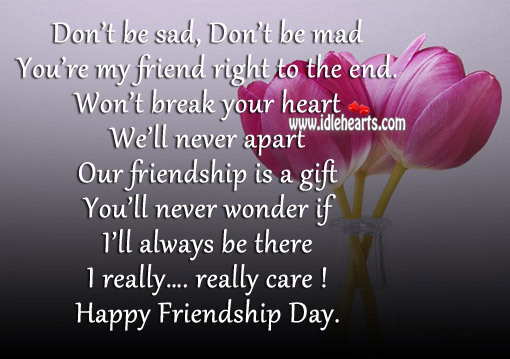 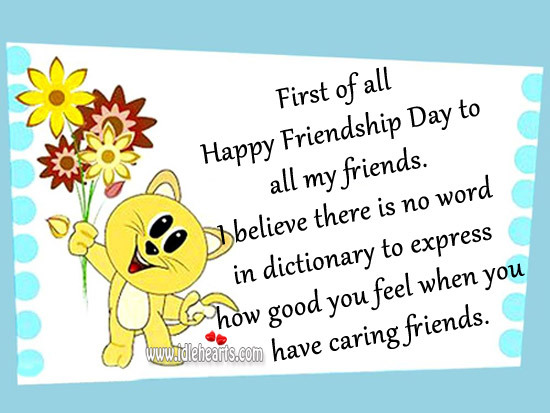 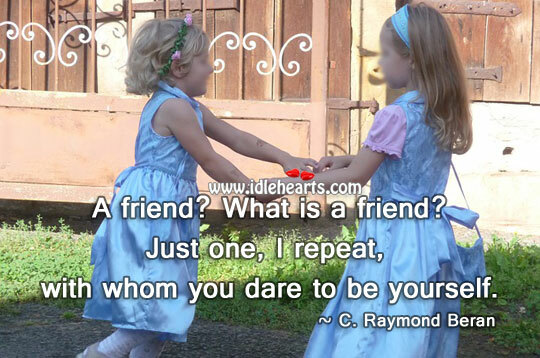 shared in Friendship Quotes category. 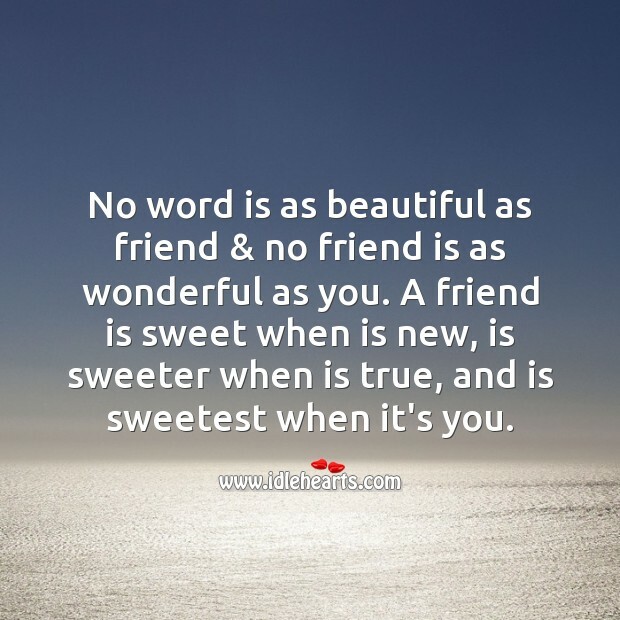 No word is as beautiful as friend, and no friend is as wonderful as you. 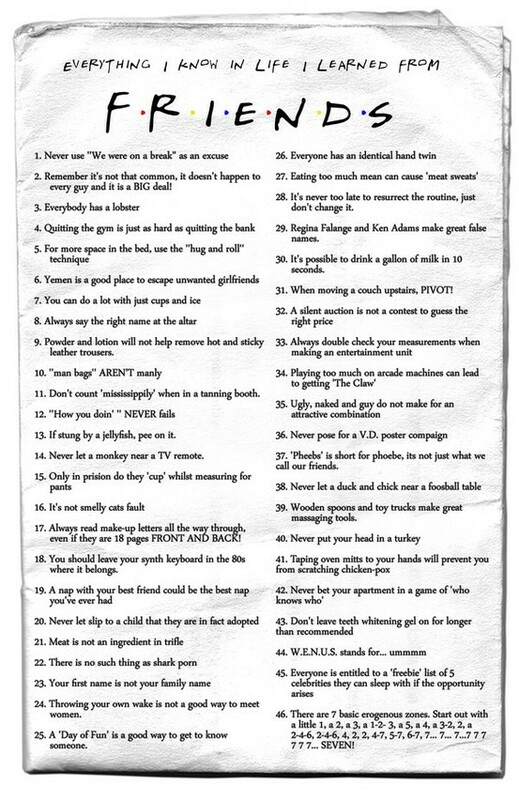 Everything I Know in life, I learned from friends. 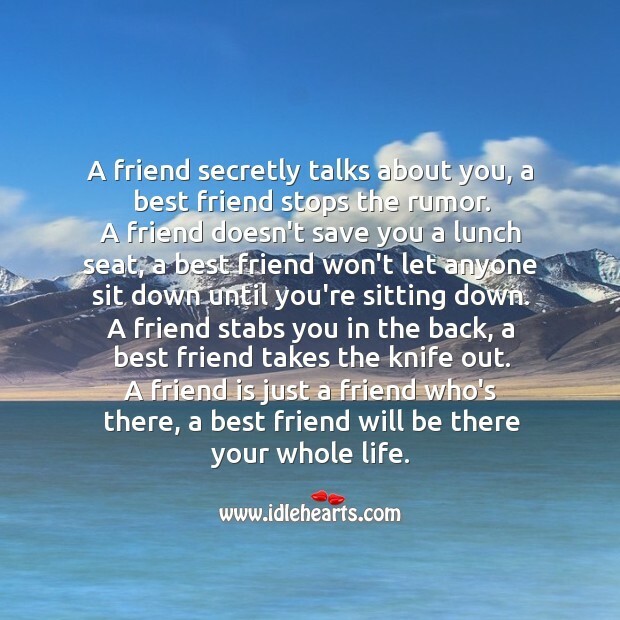 You’re my friend right to the end. 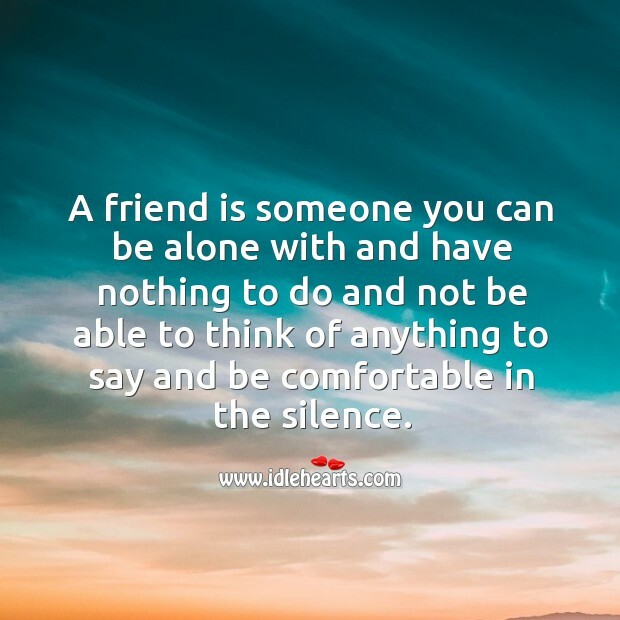 A friend is someone who you can be comfortable in the silence. 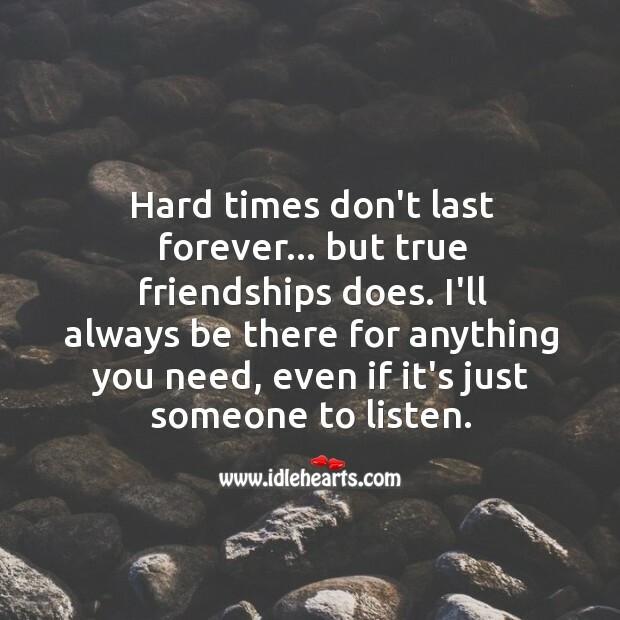 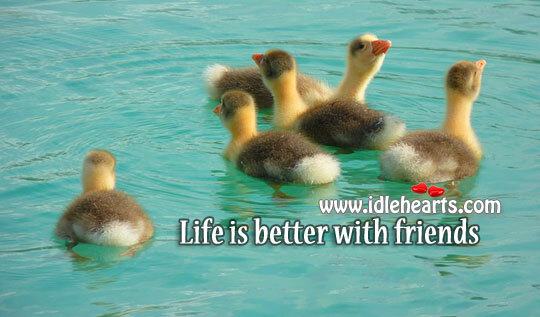 Hard times don’t last forever, but true friendship does. 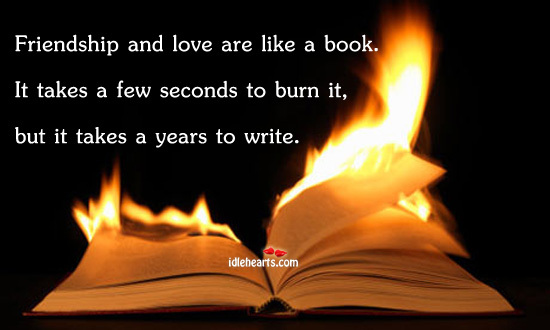 Friendship and love are like a book. 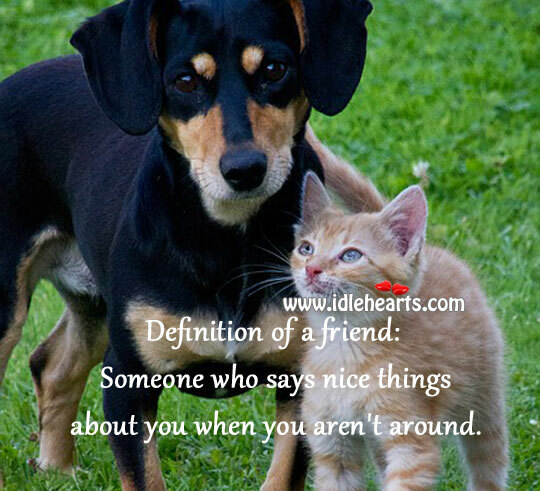 Difference between a friend and a best friend.